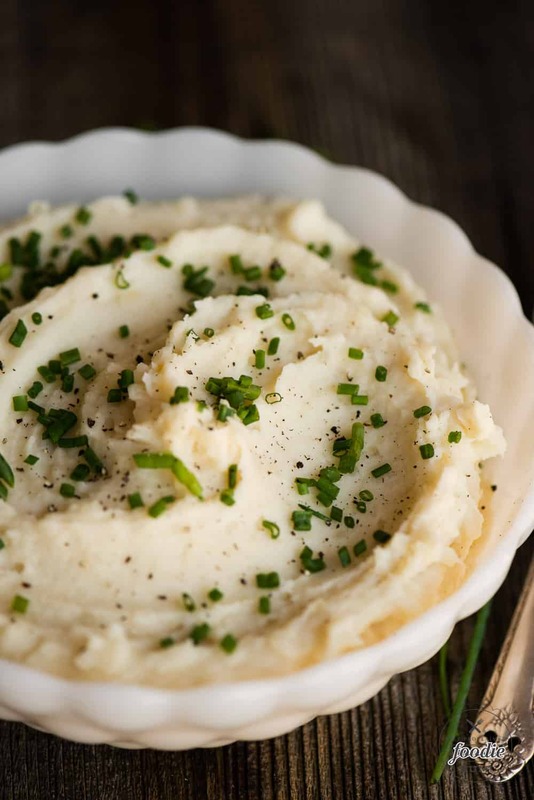 Instant Pot Mashed Potatoes are simply the best way to make quick and easy, yet ridiculously creamy and delicious, mashed potatoes for dinner! 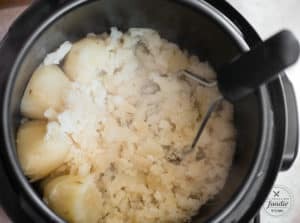 If you’ve never cooked potatoes in your pressure cooker, you’ll be excited to see how moist and creamy they cook in just minutes! No other pots or pans needed! 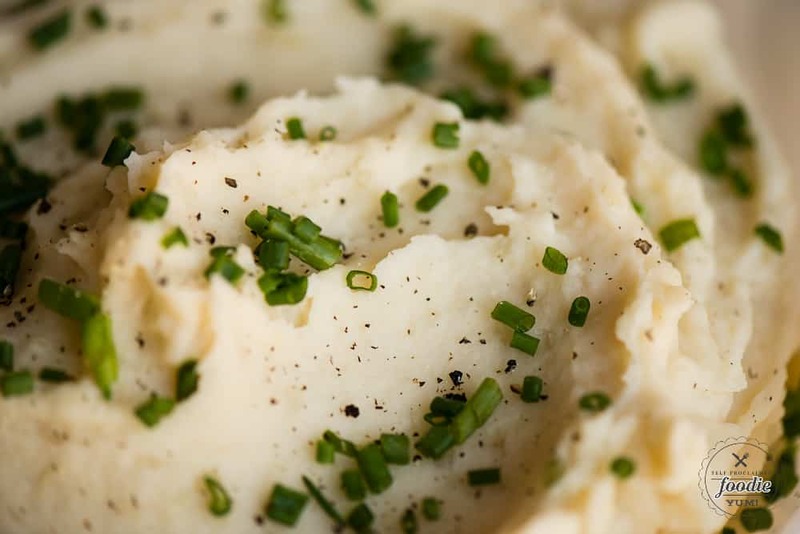 Instant Pot Mashed Potatoes are the only way I make mashed potatoes these days. 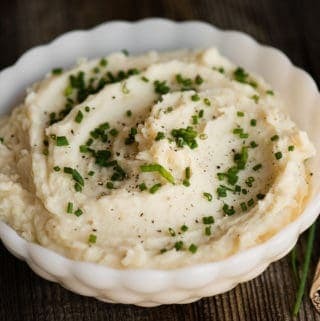 Prior to making this pressure cooker recipe, I made a handful of mashed potato recipes on the stove including Gorgonzola Celery Root Mashed Potatoes, Brown Butter Mashed Potatoes, Brown Butter Mashed Potatoes, and Roasted Garlic Mashed Potatoes. Once I started making my baked potatoes in the Instant Pot, however, I realized I’ll never make potatoes (baked or mashed) any other way! When you pressure cook potatoes, you hold in the maximum amount of moisture. This makes them oh-so-creamy and delicious. 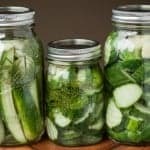 Pressure cooking is much faster than stove top cooking or cooking anything in the slow cooker. Sure it takes time for it to come up to pressure, but once it does, it only takes minutes to transform and perfectly cook your potatoes. 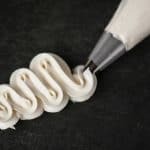 No draining required! This truly is a one-pot recipe. Plus, when you use chicken broth, you infuse all of that rich flavor into the potatoes. Ever make a prime rib roast? You should. Nothing pairs better with some decadent mashed potatoes than prime rib. You could always throw in a little horseradish to make things interesting too. 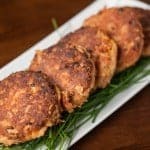 Salmon patties. 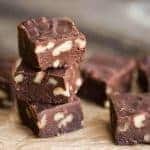 These make a regular appearance on our dinner table and I always make extra so that I can enjoy them on salads throughout the week. Tender pork marsala. Very similar to chicken marsala, but with pork. You know, the other white meat! 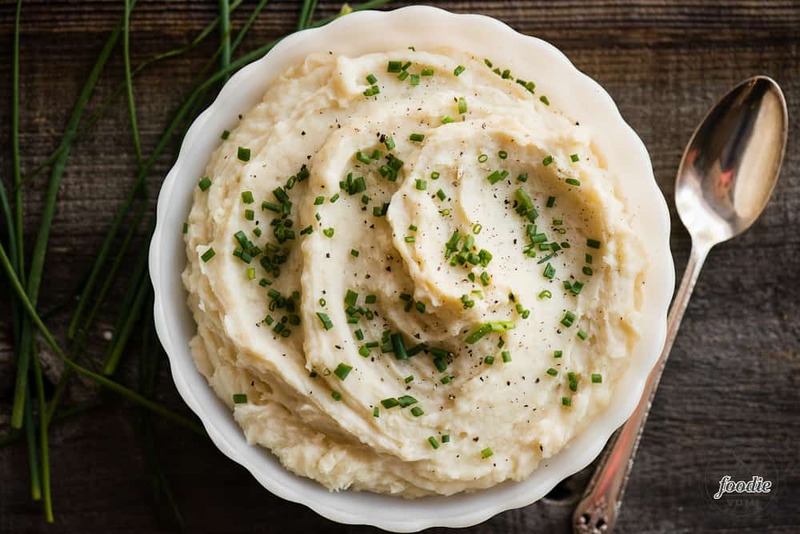 Instant Pot Mashed Potatoes are simply the best way to make quick and easy, yet ridiculously creamy and delicious, mashed potatoes for dinner! If you've never cooked potatoes in your pressure cooker, you'll be excited to see how moist and creamy they cook in just minutes! No other pots or pans needed! Add potatoes and chicken broth to the cooking pot of your electric pressure cooker. Secure the lid and cook on high pressure for 12 minutes. Quick release the pressure when done cooking. If potatoes were peeled prior to cooking, skip this step. If skin was left on potatoes, transfer to a plate with a slotted spoon and when cool enough to handle, remove peels with fingers. Transfer peeled cooked potatoes back to the cooking pot. Add salt, cream cheese and butter. Mash together until creamy. What is sprinkled on top of the mashed potatoes in the photo?